Natural Gas is the product of decomposed organic matter, typically from ancient marine microorganisms, deposited over the past 550 million years. Heat and pressure created chemical changes over time, transforming the material into hydrocarbons such as Natural Gas. Today this important energy source is found in sedimentary rock throughout the world. 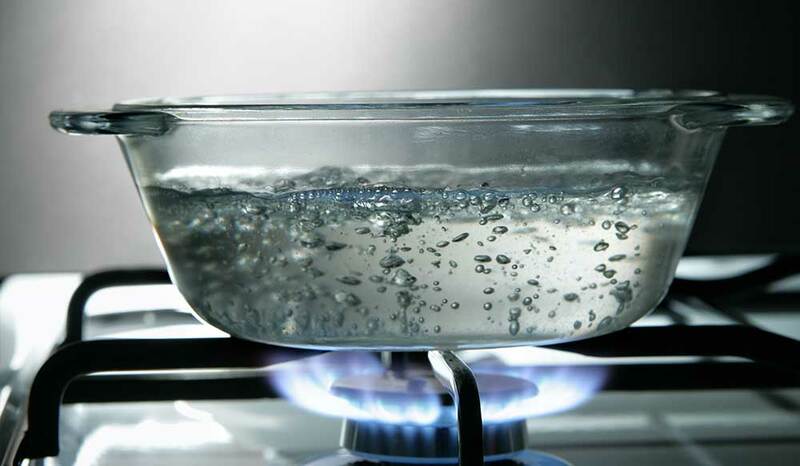 What are the properties of Natural Gas? The main ingredient of Natural Gas is methane, but it may have small amounts of other gases (including ethane, propane and butane). Natural Gas is colourless and odourless in its pure form. The distinctive smell we often associate with natural gas is actually an odour-causing substance, called mercaptan, added to gas for safety reasons. When burned, natural gas gives off a great deal of energy while producing few emissions. Natural Gas is abundant, safe, reliable, efficient and a cleaner-burning option than other fossil fuels. Because of these properties, Natural Gas is a popular fuel for heating our homes, cooking our food, fueling transportation, generating electricity, running industrial plants and providing raw material for a range of products. Natural Gas provides almost a third of the energy used by Australians. 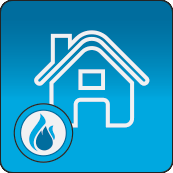 Choosing Natural Gas for your home delivers the best of both worlds. You can help lower your carbon footprint and enhance your lifestyle all at once. Natural Gas produces the lowest carbon emissions of any fossil fuel and is widely recognised as the ‘transition fuel’ to a cleaner, greener way of living. Best of all, Natural Gas appliances can be an affordable upgrade for your home – from reliable hot water and cozy indoor heating to appliances that help you enjoy Australia’s great outdoor lifestyle all year round. Natural Gas can be utilised in a wide variety of business, commercial and manufacturing applications. 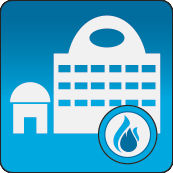 Used as both a raw material and as a source of heat, Natural Gas connections can be found in most shopping centers, industrial estates and manufacturing precincts. Locally you will find Natural Gas powering most cafes and restaurants kitchens for cooking and hot water, but also in outdoor dining areas for heating applications. Behind the scenes, Natural Gas is often the fuel source of choice to power large hot water plants, heat swimming pools and even generate power in major power plants. Natural Gas is an ingredient used to make fertilizer, antifreeze, plastics, pharmaceuticals and fabrics. It is also used to manufacture a wide range of chemicals such as ammonia, methanol, butane, ethane, propane and acetic acid. Many manufacturing processes require heat to melt, dry, bake or glaze a product. Natural Gas can be used as a heat source in making glass, steel, cement, bricks, ceramics, tile, paper, food products and many other commodities. Natural Gas is also used at many industrial facilities for incineration.